‘Amazing Race: All-Stars’ Premiere: Is Ford a Contestant Too? 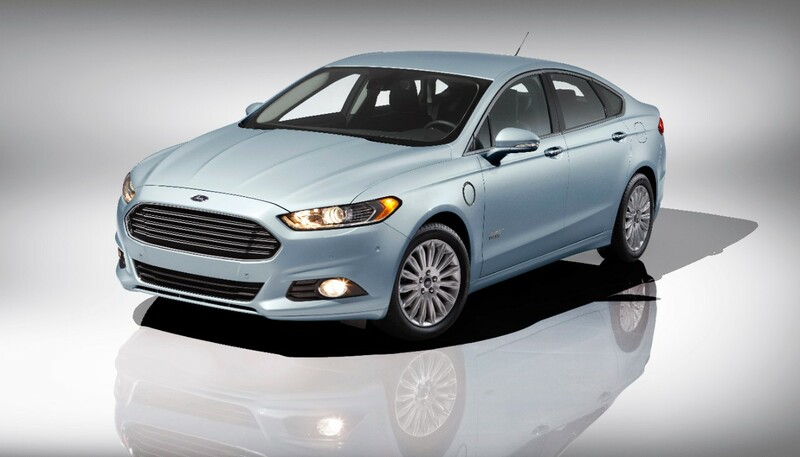 The Ford Fusion Energi was the real star of the ‘Amazing Race: All-Stars’ premiere. I know what you’re thinking. This is a car blog. Why the hell is he writing about a race run mostly on foot, with intermittent taxi rides and plane flights sprinkled in? 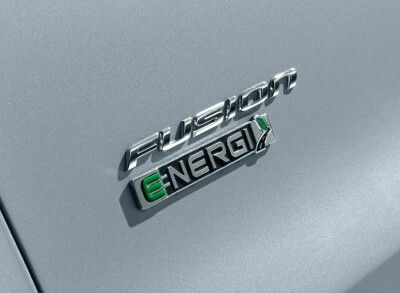 Because Ford knows how to ram things (like the Fusion Energi and Rob Riggle) down our throats like a pro, that’s why. Yes, to no one’s surprise (or at least not mine), the Amazing Race: All Stars premiere was laden with the most blatant product advertising you see nowadays, which leads me to wonder, “What happened to the good old days when sitcom kids in cafeterias drank from cartons that just said ‘Milk’ and when they went home, they reached in the fridge for a can that simply read, ‘Soda?’” Anyway, the show’s inclusion of the Ford Fusion Energi was to be expected, as in previous seasons, we’ve seen contestants have to engage a Ford SUV’s foot-activated liftgate as part of a challenge or hunt down a Travelocity gnome and bring it to the Pit Stop. 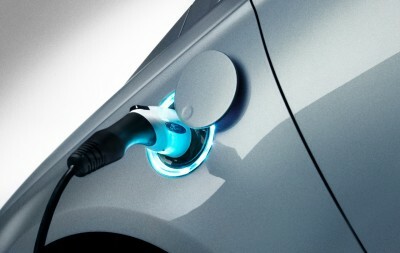 Contestants had to plug in their Fusion Energi before boarding their planes. This time, in addition to about a hundred Ford commercials—don’t quote me on that number; I tried to keep track, but I eventually had to leave the sofa for beer and a sandwich—the Fusion Energi also served as the contestants’ very first vehicle, driven to the airport. Now I understand that these guys and gals have got to get from A to B somehow, and I understand that the Amazing Race might as well make a little money off that from one of their two biggest sponsors. But the advertising was just so transparent that, frankly, it made Casper look like a brick wall. Clever camera shots caught contestants using the Fusion Energi’s push button start, and the clue card for this part of the leg even instructed the contestants to plug in their Fusions upon arriving at the airport, which led race host, Phil Keoghan, to explain the awesome technology powering the Fusion Energi. But what’s done is done, and I must tip my hat to Ford because I’m doing exactly what they want: talking about the Fusion Energi. So as not to fall further into their trap, let’s turn our attention to the actual race. 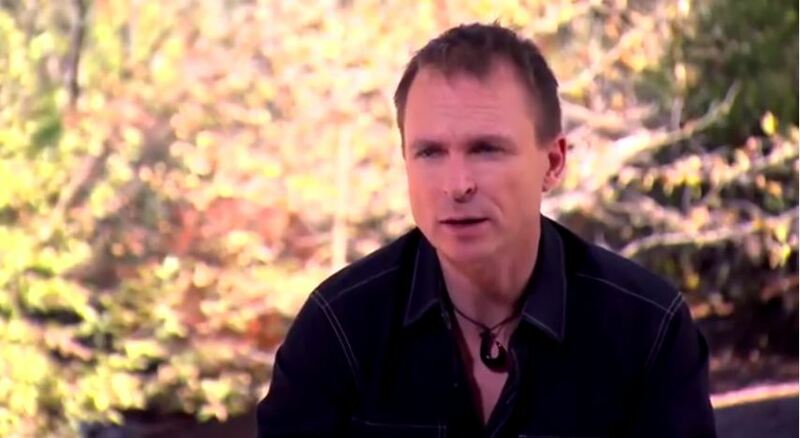 The Amazing Race: All Stars premiere was dramatic from the get-go, announcing that fan favorites, Mark and Bopper, had hit a speed bump before Phil had even shouted, “Go!” in his wonderful New Zealand accent. On the eve of the race, Bopper experienced some severe issues with his pancreas and was instructed by the race doctor not to compete. Mark was instead joined by complete stranger and Amazing Race belle, Mallory, who had previously raced with her father. 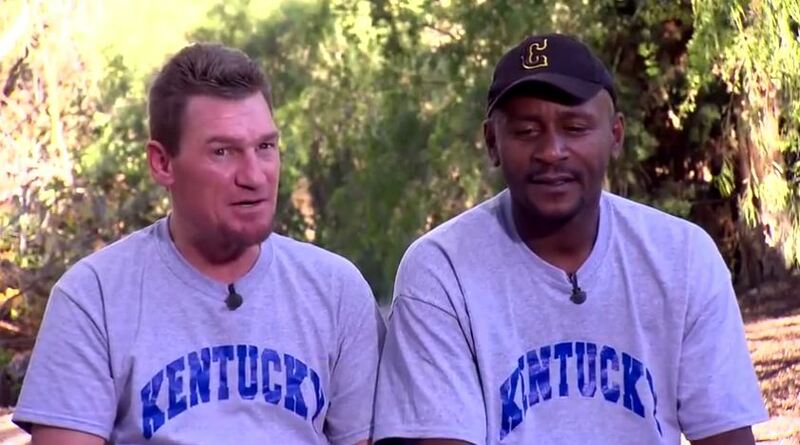 Mark and Bopper were half the reason I decided to watch the ‘Amazing Race: All-Stars’ premiere…Sigh. The cowboys are easily the best racers making their return. But the other teams are hardly all-stars. 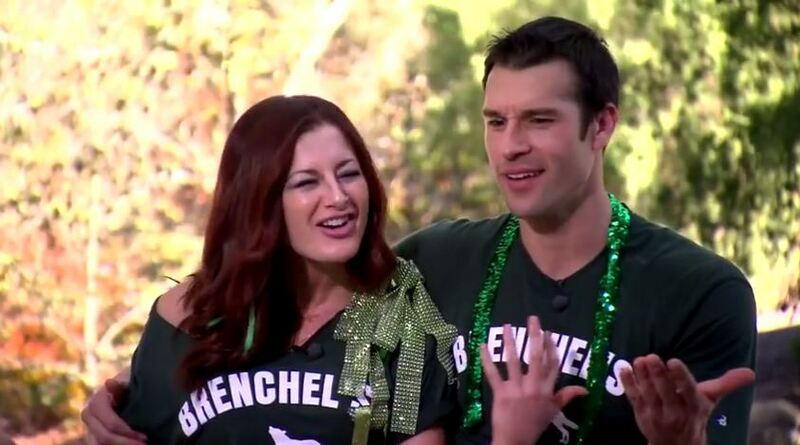 Brenchel found fame on Big Brother and somehow unbeknownst to me managed to place third in their season of the Amazing Race, but that doesn’t make them good racers…just really lucky. I don’t care to hear Rachel whine all season long, only to be met with, “Baby, I love you, I’m so sorry,” from Skype-star, Brendon. Also inexplicably returning are John and Jessica, the team that historically did not use their Express Pass and lost because of it, as well as the country singers who think they have to sing every thought on their minds. YouTube stars, Joey and Meghan, also returned, much to my dismay, and finally, the Afghanimals, of whom I know very little about, because I didn’t watch last season out of boredom. The race started with the eleven teams, including newly formed Mark and Mallory, having to find the band members of UCLA’s marching band with the correct Chinese symbols on their hats; once they found one of the correct band members, they could get their first clue, hop in that beautifully crafted Ford Fusion Energi (damn it, Ford, you got me again! ), and head to the airport to leave for China. The pressure was on, however, as only the first four teams would get a ticket on the first flight, and there was much at stake: the winners of the first leg would win two Express Passes, one for themselves and one to be given to another team. I was not surprised when the cowboys started out in first, followed by the Afghanimals, Dave and Connor, and the Twinnies. These four were on the first flight to Guangzhou, China, while the other seven teams had to wait for the second flight. This did not prove to benefit Team Twinnies, however, as the second flight racers caught up with (and passed) them as they all searched the Bridal District for one of three dress shops where they could find their next clue. This clue led the teams to the Canton Tower, with a giant Ferris wheel (of sorts?) on top. 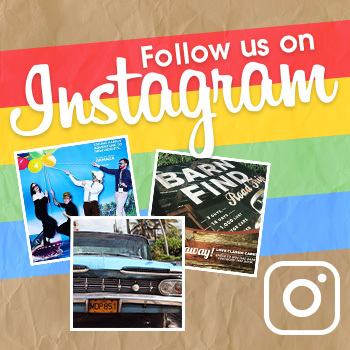 Teams had to hop in a bubble—a car on the Ferris wheel—and find their next clue. Only the even numbered bubbles held clues, however, which proved frustrating to several teams. From the Canton Tower, teams had to race to Haixinsha Stadium, where a Road Block sent one member of each team up high to do five high-wire flips (in fire-colored onesies that I imagine Voldemort’s Death Eaters would wear if their tyranny took place in the 70s). From there, teams raced to the Pit Stop at the Guangzhou Opera House. Just as expected, the cowboys pulled in first, followed closely by Dave and Connor, Brenchel, Margie and Luke, the Afghanimals, Mark and Mallory, the Globetrotters, and bumbling fools, Jessica and John. Much to my dislike, the country singers and the YouTube stars managed to snag ninth and ten, meaning that we’ve heard our last from the shouting Twinnies, who made all the mistakes they promised they wouldn’t make again. 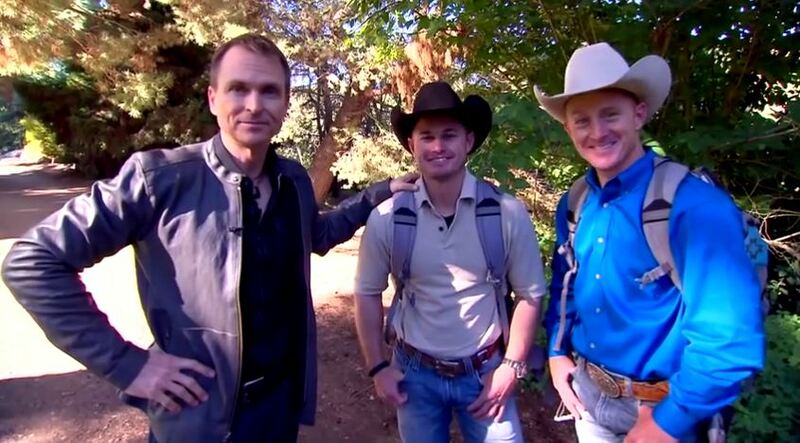 It may be the Amazing Race: All Stars, but someone had to go home first, right? Stay tuned to CBS at 8pm on Sundays (or likely 8:17 because why would anything ever start on time?) to see more Ford product placement—and, you know, to see who wins.